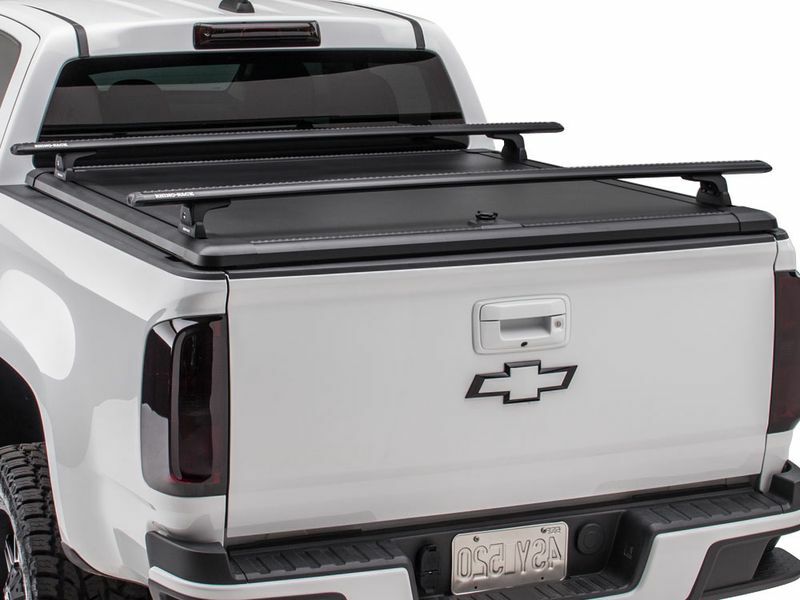 The Ridgelander comes standard with the new Tango Track System. Usable with or without the cover in place, this system provides nearly limitless cargo carrying options. Included with the Ridgelander are four quick mount legs and two Rhino Rack Vortex Aero Bars that can be easily moved and adjusted on the Tango Track System. A single low profile twist-lock offers heavy duty security in a streamlined, easy to operate design. With over 35 available accessories ready to bolt on, the Ridgelander can be configured to haul anything from ladders and tools to bikes and canoes.